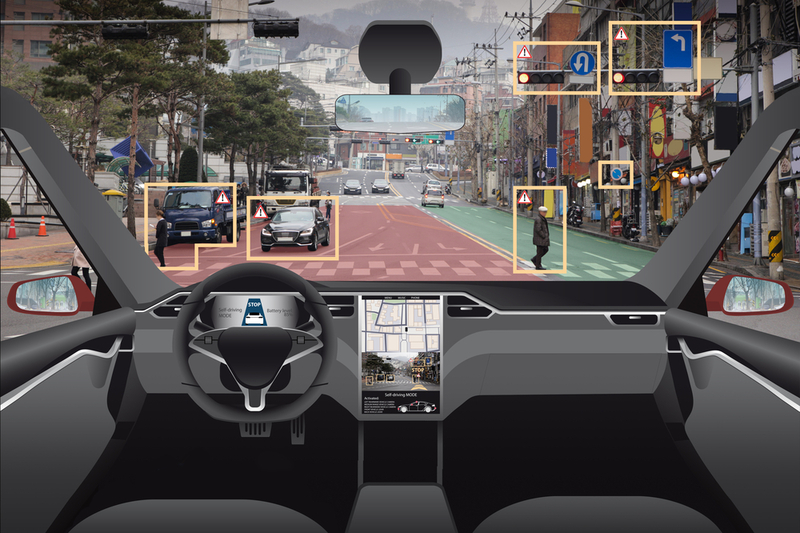 Future autonomous vehicles will be based on ground breaking innovations coming into series during the next years. The world’s leading automotive safety component supplier and ALTEN are working hand in hand to ensure the development of one of the smallest integrated front camera based advanced driver assistance systems on the market. In this project, over 15 new features and system requirements for several thousand test cases needed to be analysed, specified, developed and HIL tested with own written automatically executable test procedures, incl. virtual drive scenarios. Pre-Project-Consulting & Task Force: Analysing and matching customer needs to ensure all resources, roles and infrastructure aspects to setup the best ramp-up scenario before kick-off. Multi-Site delivery process: During a very short period of preparation of 5 weeks, ALTEN deploys more than 50 engineers on 3 different locations (Germany, Poland & Morocco), incl. nearshore delivery centres lead by ALTEN´s standardized project management nearby the customer. Agile Development & Optimization: All development teams across Europe are worked together within a SCRUM method based project environment, incl. SCRUM training and workload flexibilized team sizes.